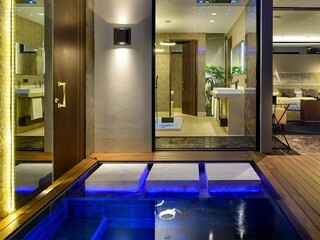 Staying in one of Secret's villas is a unique experience with the opportunity to enjoy the dynamism of Grand Baie or the tranquility of its surroundings. From its unique architecture to its interior decoration conceived in the finest detail, excellence is ensured by our expert teams. 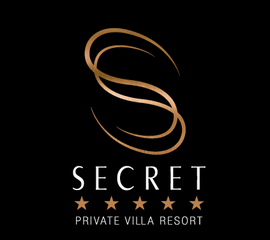 Every Secret villa is a jewel of sophistication that perfectly combines luxury and refinement. 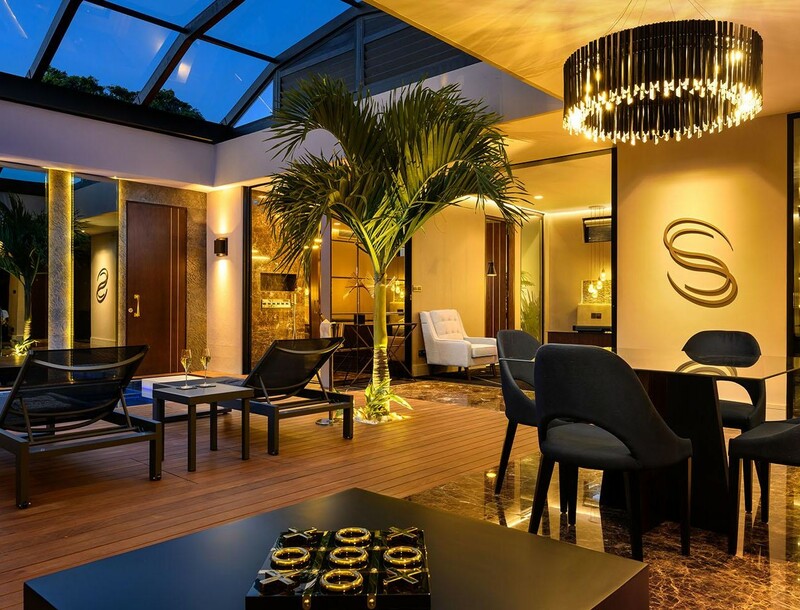 With their harmonious combination of quality materials with seamless lines and technological innovations, Secret's villas form part of an unparalleled prestige concept and exclusive luxury hotel.